We don't like talking about death. It's our last taboo. 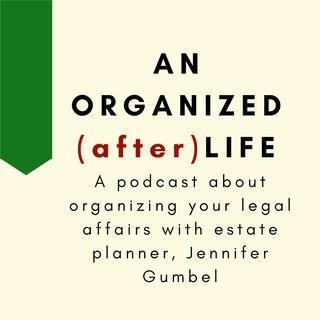 Join attorney Jennifer Gumbel to rethink it, so that you can leave an organized after life.